Mortal Kombat: Unchained takes the Mortal Kombat franchise to new heights with an innovative fighting system tailored for Wi-Fi functionality, unparalleled depth and brutally intense action that will appeal to long-time Mortal Kombat fans, as well as PSP gamers. The game features lightning-fast combat, new moves and combinations and PSP exclusive characters and environments. 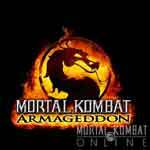 Mortal Kombat Online updated with the official Mortal Kombat: Armageddon Logo and with two renders (Kintaro and Stryker).  Click here to see the news at Mortal Kombat Online. IGN: What do you mean by "Armageddon?" Is this really final battle between good and evil? 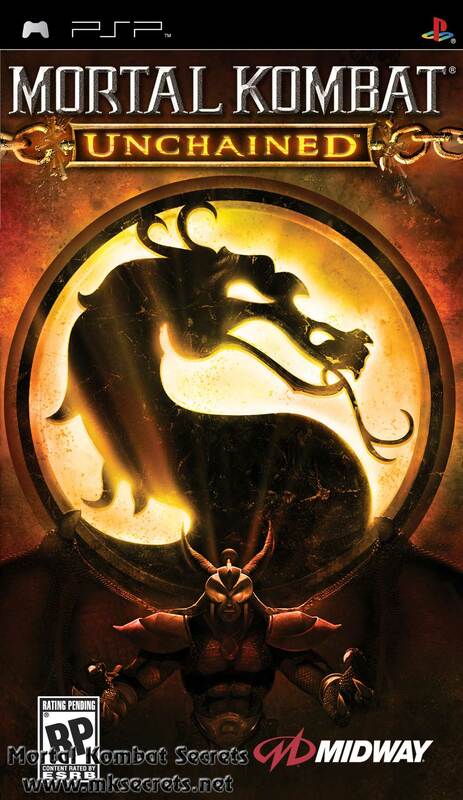 Does this mean this is the last Mortal Kombat as we know it? Will you explain? Ed: Armageddon does imply "The End" in a few ways. It is the end of MK on this generation of consoles. It also is the final battle between all the good and evil characters in the MK universe. We really want to close this chapter of Mortal Kombat. IGN: Also, from a technical standpoint, are there any complications or difficulties you had to overcome to get all of these characters to fight one another? Do different character sizes or fighting styles make a difference from a design or programming standpoint? Ed: Absolutely. We are going to be including all the boss characters from MK's past. Goro, Shao Kahn, even Motaro!! Some of these characters are HUGE and have never been playable characters before. So we will need to make sure they are not too powerful or un-fun to play. We are doing extensive testing on them against every single other character in the game to make sure they are fair and fun to play. Part of the update are also several screenshots and two renders of Kintaro and Reiko and the first ever Mortal Kombat: Armageddon trailer. Click here to read the interview and see all see the screenshots and the trailer. Thanks to our forum member Deadly_Dragon for the heads-up on this story. IGN.com has published a short preview of Mortal Kombat: Unchained revealing the names of the exclusive characters for this Mortal Kombat: Deception port for the PSP. Players can expect multiple fatalities per character, multi-tiered interactive backgrounds and six new fighters. The game will offer playable versions Kitana, Jax, Frost, Blaze, Goro and Shao Kahn. Click here to read the article and to see the screenshots. Mortal Kombat®: Unchained™ delivers the deepest fighting game ever on the PSP™ (PlayStation®Portable) system with the lethal intensity that helped establish the franchise as the ultimate fighting game of all time! With multiple fatalities per character, multi-tiered interactive backgrounds, extensive game modes, six new fighters, and a new endurance mode Mortal Kombat®: Unchained™ revolutionizes the fighting game genre once again.